First off, your not the only person who missed out. It sold out in 20min. 20MIN!!. Heck, rock concerts do not sell out that fast. Google I/O has officially sold out! There are no plans to release any additional tickets for Google I/O 2012. We have no plans for Last Call or other promotions at this time. 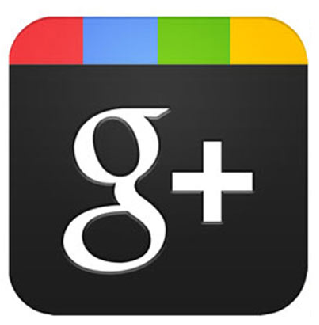 If we do, we will announce it on the Google Developers Blog and Google+ page. For those who won’t be there in person, Google said it will live stream the keynote and key sessions online and post videos of those sessions after 24 hours. Gundotra also promised “Google I/O extended viewing parties” throughout the world. So, if you were not able to land a ticket today, see you at I/O Live (goo.gl/K8KQ4) or one of our Extended (goo.gl/ypL0q) locations in person!